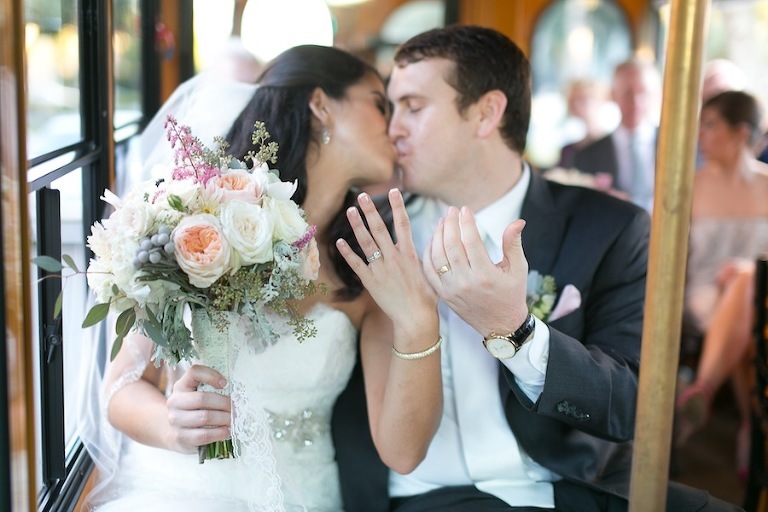 Hiring the right wedding vendors who match your needs and personalities is the most important decision a couple can make when planning their Tampa Bay wedding. The first step is to always, always hire a professional. There are many moving parts to a wedding day and lots of chances for something to go wrong, but a trained wedding pro can often fix these without you even knowing something went wrong. Secondly, choose a wedding vendor who is the right fit for you. We are very lucky in Tampa Bay area to have a strong talent pool, however each vendor’s style, personality and processes are different, so don’t hire the person who only looks good on paper. 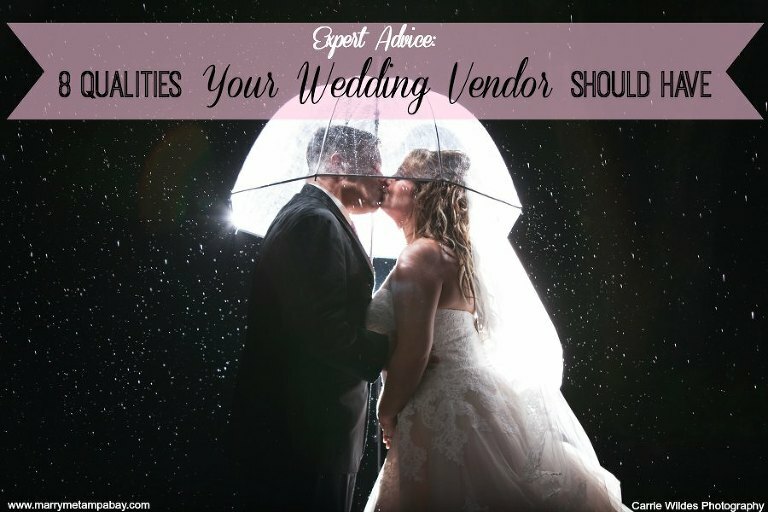 Regardless of who you select, make sure that your wedding pros have the following “8 Qualities,” as told by our preferred Tampa Bay wedding vendors.